FAYETTEVILLE, Ark. 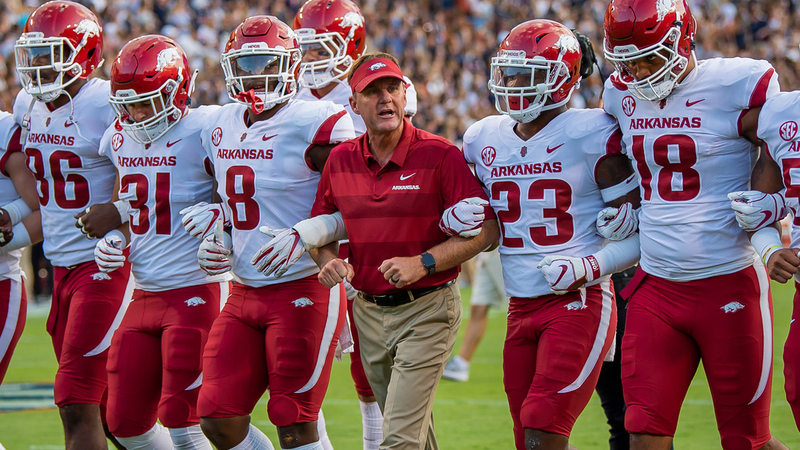 – As the academic calendar flips to 2019, the Arkansas football program has returned to Fayetteville to resume classes and begin year two under head coach Chad Morris. The Razorbacks welcome 10 newcomers to campus as early enrollees, nine from December’s signing class as well as another addition announced this week. Coach Morris and the rest of the Arkansas coaching staff have put together a top-15 signing class, with a solid finish to this year’s group expected on the second round of National Signing Day on Feb. 6. This year’s early enrollees, who began class on Monday, include: Defensive back Greg Brooks Jr., offensive lineman Myron Cunningham, defensive lineman Eric Gregory, wide receiver Trey Knox, wide receiver Shamar Nash, offensive lineman Chibueze Nwanna (cha-BOY-zee) (nah-WAH-nah), defensive lineman Mataio Soli (mah-TYE-oh), offensive lineman Drew Vest, defensive lineman Zach Williams and graduate transfer quarterback Ben Hicks. 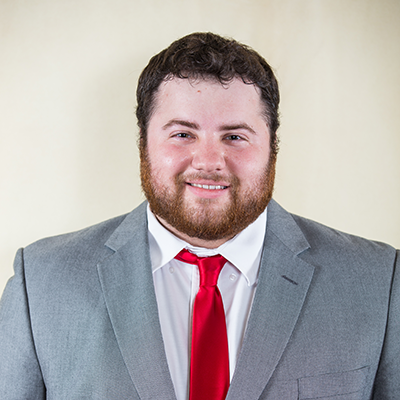 Hicks, a three-year letterwinner at SMU, announced his intention to complete his collegiate career on the Hill on Monday. Hicks took over as the starting quarterback for the Mustangs after the 2016 season opener, finding great success under Morris and offensive coordinator Joe Craddock, throwing for 2,930 yards and 19 touchdowns in 12 games played as a redshirt freshman. The Waco, Texas, native followed it up with one of the best seasons ever produced by a SMU quarterback, setting the school’s single-season record for passing touchdowns with 33. Hicks earned Athlon Sports All-AAC honors after racking up 3,569 yards through the air in 13 games, helping the Mustangs to their first bowl appearance since 2012. 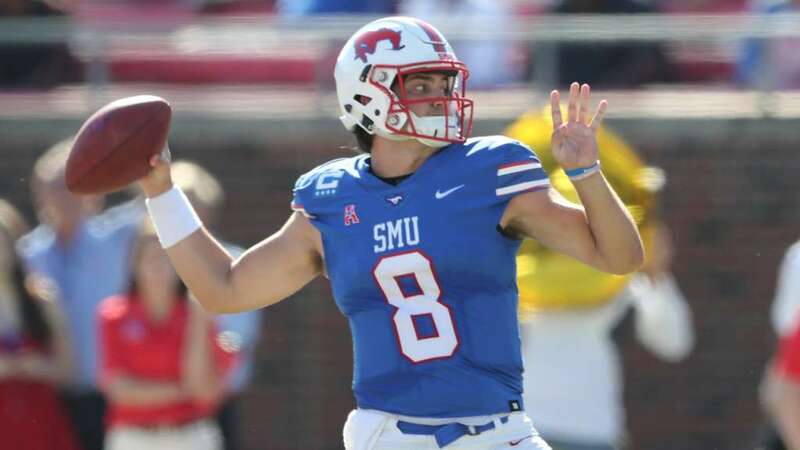 Over the course of the 2017 season, Hicks completed 276 passes (fourth all-time at SMU) for 3,569 yards (second at SMU), connected on four TD passes in five games and was responsible for 34 touchdowns (second-most in a season at SMU). Heading into his junior season, Hicks had already set the career record for touchdowns by a Mustang with 52 and raised the total to 71 with 19 in 2018. He also took over the SMU career completions record with 718, as well as the career passing yards mark, totaling 9,081 yards over his three-year career in Dallas. The Razorbacks began offseason workouts on Tuesday, kicking off preparation for the start of spring practices, which is set to begin on Feb. 26. The 15-practice slate will culminate on April 6 with the annual Arkansas Spring Game at Donald W. Reynolds Razorback Stadium. Time and more information about the event will be announced at a later date.